"Glamourous Gowns of Centuries Past" is a one year exhibit that rotates the gowns on display after six months. 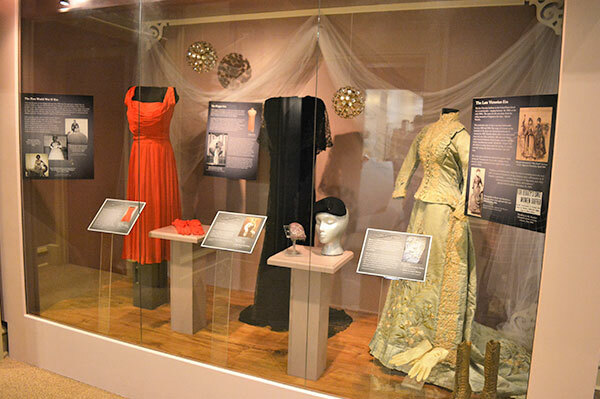 This current display of gowns will be on exhibit from July to December of 2015. Beginning in January, a new display of three gowns will go on exhibit until June of 2016. 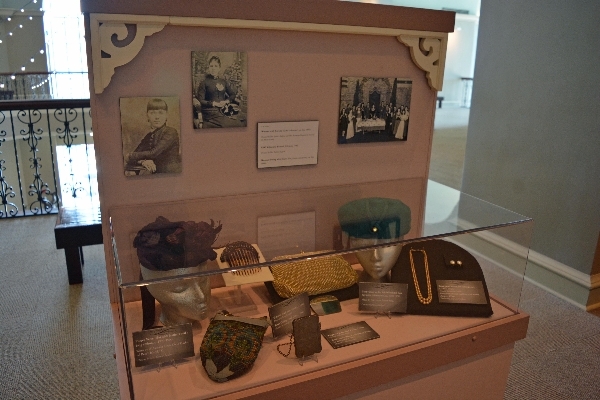 Exhibit funded by the Wells Fargo Foundation.